When it is time for dental crowns to correct the look and health of your teeth, we use only ceramic for your dental crown procedure. And we use the latest in CEREC technology to create your ceramic dental crowns more quickly and with more precision than ever before! Gone are the days of being fitted for a crown and waiting days or weeks for your custom dental crown to be made for you. While you were waiting you might have even had to wear a temporary crown, which couldn’t be secured too tightly because it would need to be removed to make way for your permanent crown. Then, you went back to your dentist to be fitted for your new crown and hoped that the measurements were exact and that the crown would fit properly. Otherwise, it had to go back to be corrected and you had to wait again, possibly wearing that temporary crown again. 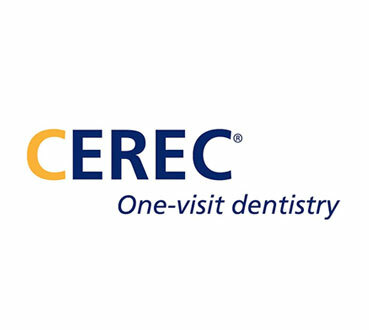 In today’s world, CEREC – short for CEramic REConstruction – technology is available right here in our dental office to provide you with the latest in ceramic dental crown construction that is custom made for your individual needs. With CEREC technology, your ceramic crown is created from a solid porcelain block right here in our in-house dental lab. The process only takes about an hour to create your new crown. Once you are comfortably seated in your dental chair, we prepare your tooth for your crown. This means we make sure the tooth is clean and free of debris, and that any decay is cleared away. If your tooth is chipped we’ll add material to the area to create a more even surface on your natural tooth. Or if getting your CEREC crown is part of a process of creating a more even line to your teeth, dental material can be added or part of the tooth-shaped to match the rest of your teeth. 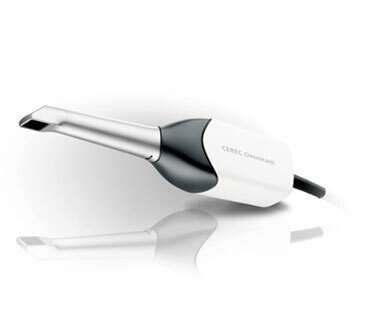 Now that your tooth is ready, we create a computer image of your tooth that is uploaded into the CEREC imaging system, which creates your precision engineered, all ceramic crown. The final step is fitting you with your new crown. Ceramic crowns created with CEREC technology are engineered so precisely that it takes less time to fit your new ceramic crown and before you know it you are done! Contact us to schedule a consultation. Our highly advanced, cosmetic dentistry office located in beautiful Scottsdale, Arizona offers you a relaxed setting with the ultimate in care and personalized attention, just for you!